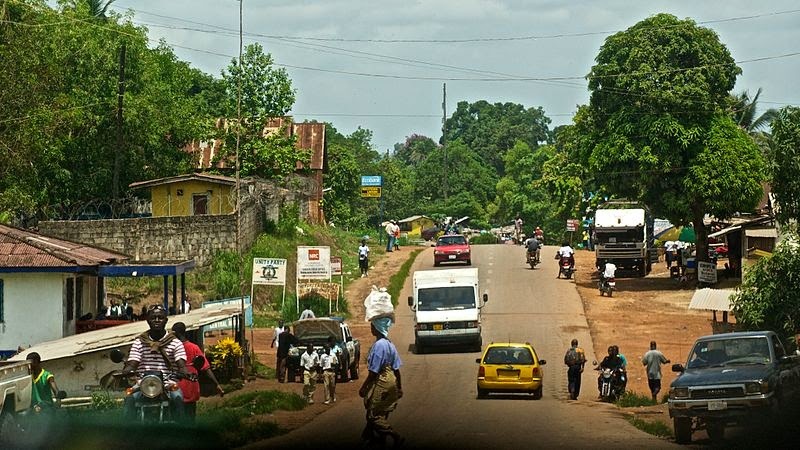 IRIN: Liberia has lifted nationwide curfews and reopened its land borders with key trading partners Sierra Leone and Guinea, but a full recovery from the economic impact of the Ebola outbreak will take time, experts say. Within hours of the reopening of the border, people and merchandise began to flow from one side to the other. Local markets, once again stocked with fresh produce, meat and home goods, buzzed with activity, for the first time in more than six months.